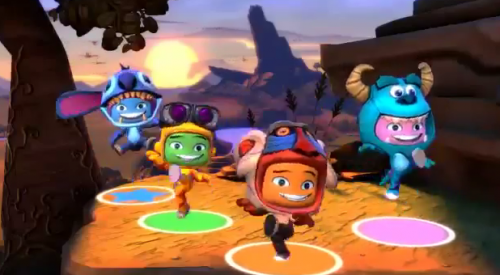 Pre-order it today for Wii, Xbox, or Playstation. 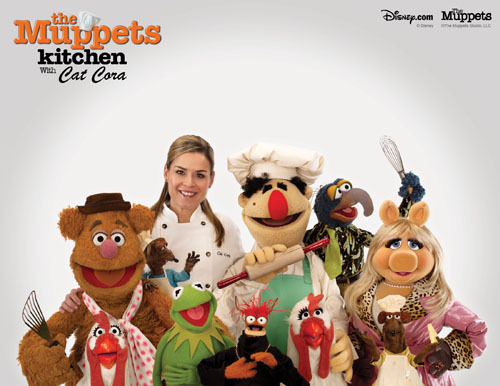 We saw the teaser trailer for Cat Cora and the Muppets new web series last week. 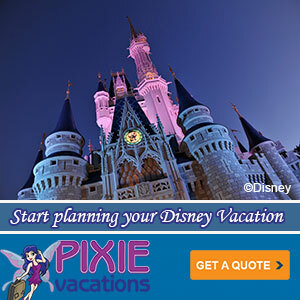 Turns out it wasn’t for The Disney Channel, but rather for Disney Online and DisneyFamily.com. “Muppets Kitchen” and “Hasty Tasty” both aim to help families rediscover together time through cooking. Disney Online, part of the Disney Interactive Media Group, launched two new original video series today featuring The Muppets and celebrity chef Cat Cora. “The Muppets Kitchen with Cat Cora” on Disney.com (www.Disney.com/MuppetsKitchen) inspires and entertains families through cooking and classic Muppet comedy, while “Hasty Tasty Cooking Tips with Cat Cora and the Muppets” on Disney Family.com (www.Family.com/HastyTasty) was created specifically for moms, offering recipes, step-by-step cooking tips and fun family-time ideas. “Muppets Kitchen” and “Hasty Tasty” are exclusively sponsored by the all-new Honda Odyssey and the National Milk Mustache “got milk?”® Campaign.